Filmmaker and actor Adams Mensah returns to Ghana, the country where he was born and where he spent half of his life. Together with Belgian and Ghanaian friends, he travels through Ghana and tries to find out why Ghanaians want to leave their country. What do they miss in Ghana and are they aware of the personal and social consequences of migration? Starting from his own personal experiences, Adams tries to find answers and explanations. 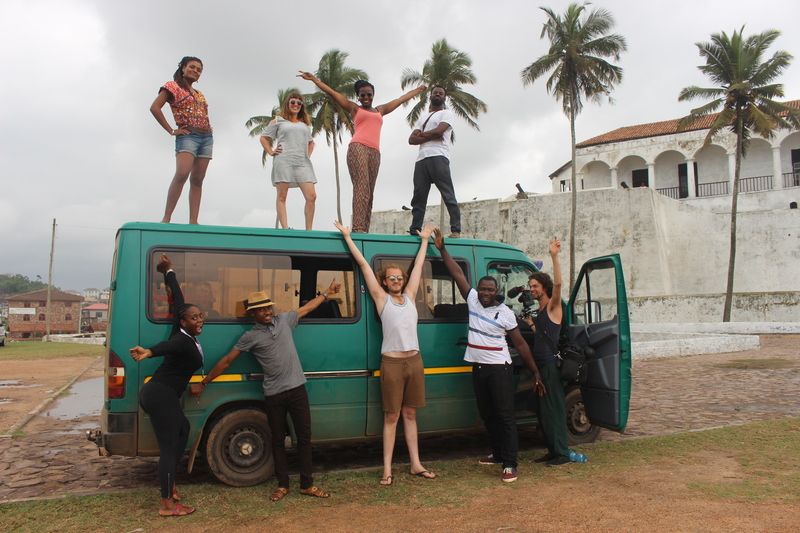 A road trip to learn more about Ghana, its inhabitants and himself.